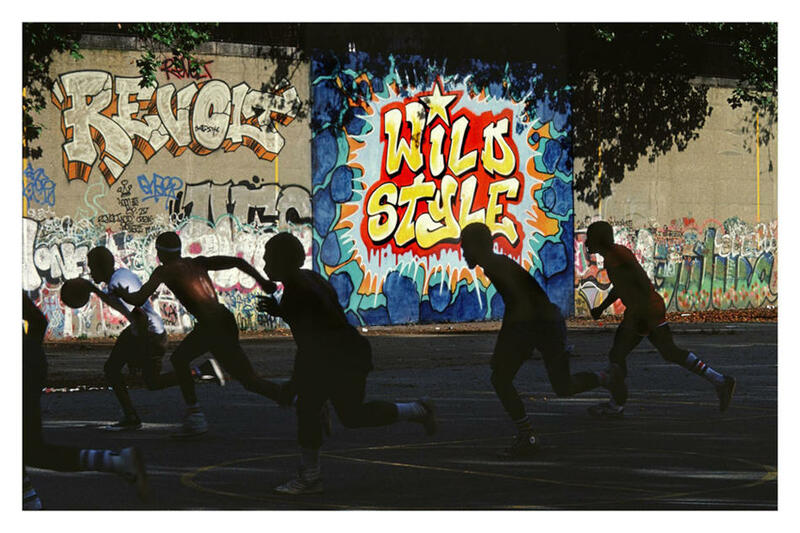 The exhibition features more than 30 photographs from the 1970s and 1980s, in black and white, from her books, New York State of Mind, Street Play, and Tokyo Tattoo. The exhibition also includes Cooper’s recent environmental portraits of contemporary street artists at work. 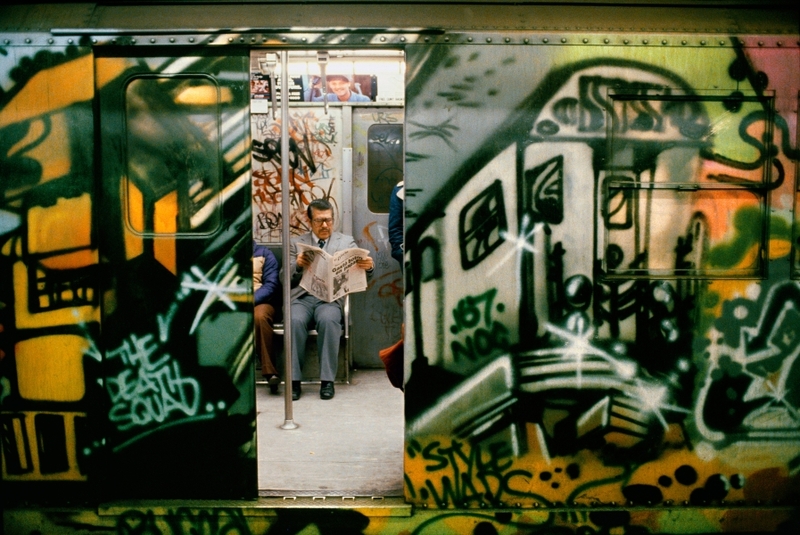 Martha Cooper will be on view to June 3, 2017 at Steven Kasher Gallery, 515 West 26th Street.